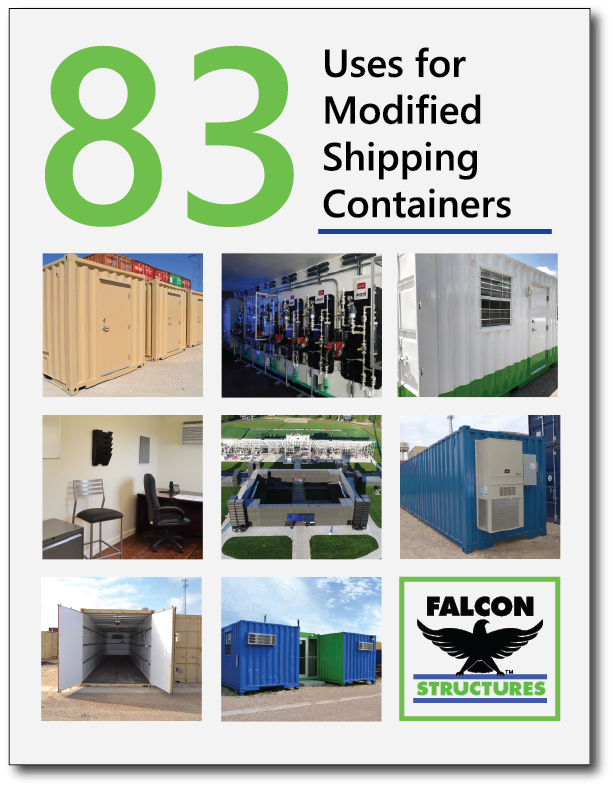 If you have questions regarding how Falcon’s shipping container solutions, give us a call at 877-704-0177 or contact us online. We’re here to help! * By submitting this form, you agree to receive valuable emails from Falcon Structures. Your privacy is very important to us and we do not share any information with 3rd party sites or affiliate companies. You have the option to opt-out at any time.